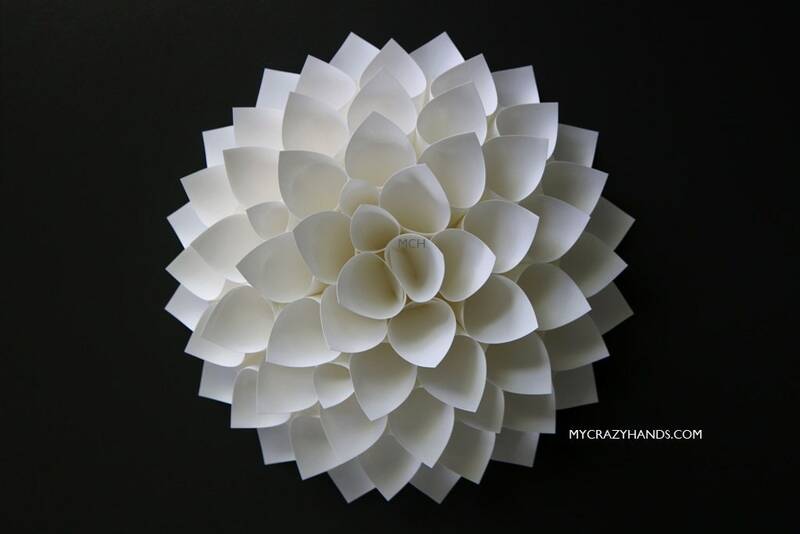 all my dahlias are made from fine CARD STOCK. even they require more work but would be much stronger & last very longer. they're all ONE OF a KIND, but you'd get them EXACTLY as PICTURED.